This full-bodied tea combines the flavors of sun-ripened peaches with buttery caramel and coconut. Delicious hot or cold! 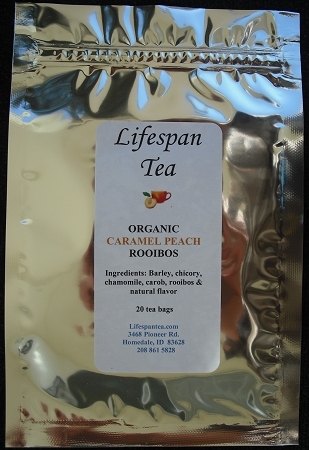 Ingredients: barley, chicory, chamomile, carob, rooibos and natural flavors. Organic & caffeine free.